Pregnancy is a bliss. When you come to know that you are pregnant, many people start advising, what to eat what not to eat and you will be confused with those advices. Though some of your food are your favorite, you cannot eat all of them as your wish. 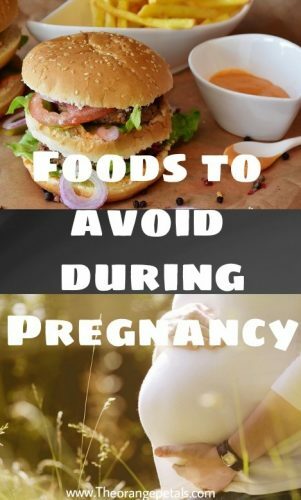 Some foods should definitely be avoided during your pregnancy as they sometimes cause food poisoning and can even harm the development of unborn baby. Here we give you the list of foods that should be avoided until you deliver your baby. 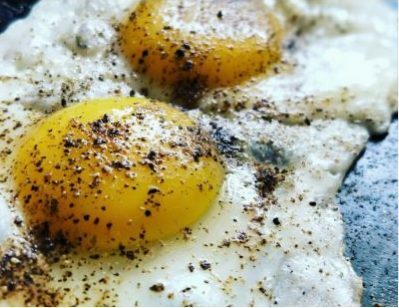 Raw eggs are not good for pregnant ladies. They contain harmful bacteria called salmonella which may cause nausea, fever, vomiting and diarrhea to the mother. Sometimes it gives uterus cramps and may even affect unborn baby. Avoid the foods like lightly scrambled eggs, half boiled eggs, homemade mayonnaise, ice creams which contains eggs, cake icing etc. But still you can eat all the pasteurized egg, fully boiled eggs, fully cooked omelette etc. Some Sea Foods are very high in mercury. This Mercury is not good for human body. It will damage the brain and causes development delays in babies. Also avoid refrigerated and processed Seafood which contains high levels of salt which might increase the blood pressure and swelling of legs. The fishes to be avoided are shark, swordfish, king mackerel, tile fish which all contains high level of Mercury. You can eat fishes like Salman, catfish, Cod fish and freshwater fishes. It is not at all safe to drink raw milk or unpasteurized milk during pregnancy. All this milk contains harmful bacteria which is not good for you or your baby. Always go for pasteurized milk and boil the milk in high temperature to kill bacteria. If you’re allergic to milk you can go for soy milk or almond milk always. Avoid the fruits like papaya which might lead to uterus contractions, pineapple that might soften the cervix leading to early labor and black grapes which bills Heat in your body. Try not to eat any raw Sprouts like snow peas Sprouts etc., as they are highly prone to listeria, salmonella and Ecoli bacteria. All these might lead to premature baby, miscarriage, infections in newborns. All the fruits and veggies should be thoroughly cleaned has they may contain taxoplasma parasite which might home the developing baby. However eating well cooked Sprouts are very good for health. Drinking more coffee or tea is not good for normal adults itself. 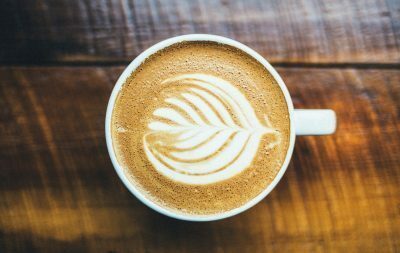 When you’re pregnant you should definitely limit the intake of coffee, tea or any energy drinks as these contain caffeine which increases the chances of miscarriage and low weight in babies. If you’re fond of coffee or tea then take only one cup a day. Any kind of canned foods including canned pasta, soup and canned tuna which causes fertility problems, liver problems and heart burns in pregnant woman. So avoid taking any kind of canned foods. Did you see what intake of sugar rich foods such as ice creams, chocolates, sweetened beverages, desserts, candies and cakes. The sugar in the form of sucrose is the culprit for the gestational diabetes and increases the risk of metabolic syndrome in babies. Street foods are indeed tasty and attractive but you should definitely avoid taking them because you do not know what oil they use for preparing these Foods and also the food colorings they use to give them attractive colors are dangerous for you and your baby. These street Foods might cause stomach problems, food poisoning and increases the risk of infections. 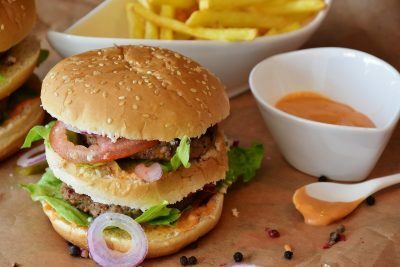 Eating excessive junk foods, like Pizza, Burger etc., will only cause you to gain excess weight and increase the risk of developing heart disease and type 2 diabetics. They also increase the risk of having an overweight child. This will cuz long-term Health implications for the child. Your body nutrients such as iron, calcium, magnesium etc. But you should never ever take above the recommended dosages. Taking high-dose multivitamin supplements, fish liver oil supplements, supplements containing vitamin A are not good for mother as well as the fetus. Pregnant ladies should avoid drinking green tea and health more often. certain herbs like licorice roots, basil, wheat grass, ginseng should be avoided. Though there is not much evidence about the effects of drinking green tea during pregnancy it is always better to avoid drinking more green tea. It is a good practice to check with your doctor regarding drinking these herbal and green teas. It is always better to avoid these foods rather than regretting later after consuming these foods. Also you can check with your gynae for further information regarding these foods. So what food you were avoiding during your pregnancy. Share your experience here.